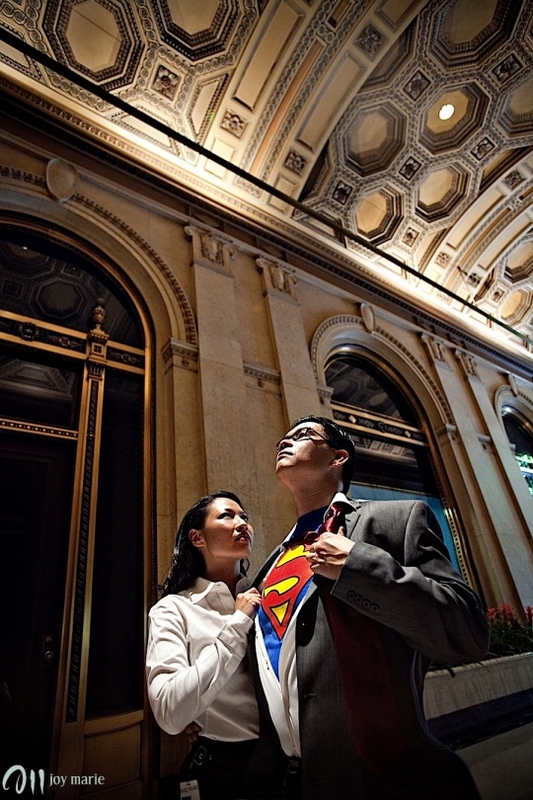 So, I just LOVE it when my clients come up with crazy, creative concepts for their engagement shoot. Karnis & Alex completely came up with concepts & sketched out everything from the locations down to the minutest details of their outfits for this rockin’ Los Angeles session! 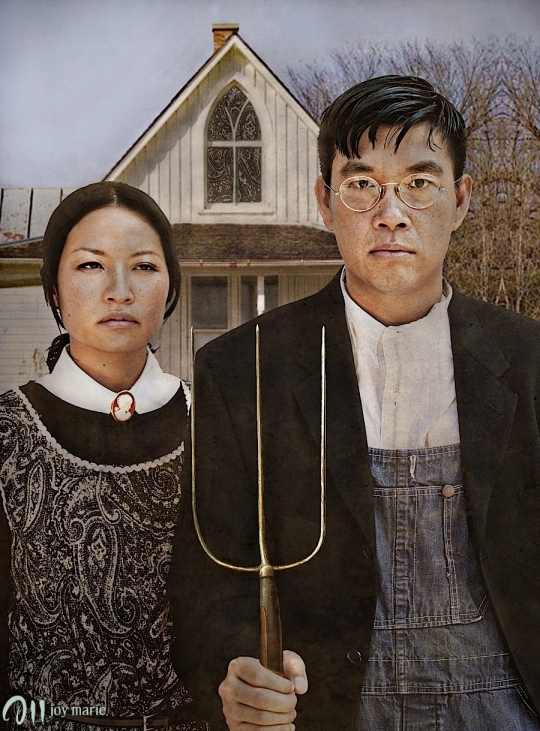 We covered themes from the iconic American Gothic portrait by Grant Wood to some of Norman Rockwell’s famous works to comic book lovebirds, Clark Kent & Lois Lane. This had to be one of the funnest engagement shoots EVER!! It’s hard to express how excited I am for Karnis & Alex’s upcoming wedding at the gorgeous Sherwood Country Club. These two must be planning to honeymoon on the planet Krypton! Thanks guys, for an INCREDIBLE experience!! I know Karnis & Alex want to know what you think about this session, and you KNOW I do too! Holla back!